We look forward to Women Grow’s CEO Kristina Neoushoff and some of its members as speakers on our panels this year at the 4th Annual Cannabis World Congress and Business Exposition. 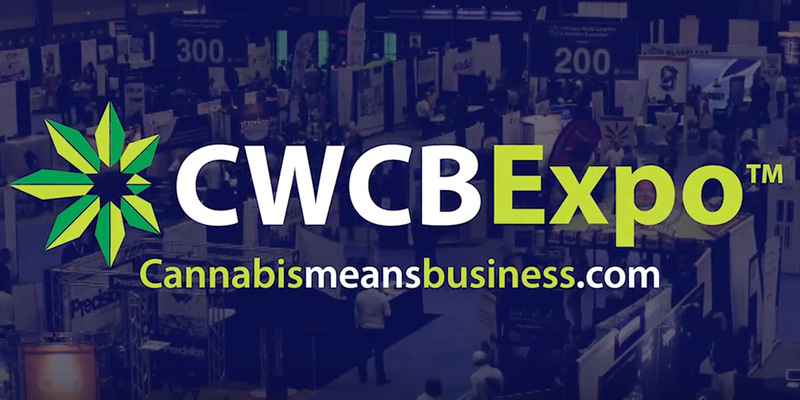 For those already involved, or interested, the rapidly growing cannabis industry, the place to be from June 14-16 is #CWCBExpo which is returning to the Jacob Javits Convention Center in New York. The event has become widely recognized as the leading industry forum bringing together successful entrepreneurs, investors, businesses and thought leaders from around the country for three days of networking, education, advocacy, exhibitions of the latest products and services and much more. CWCBExpo differs from other cannabis conventions by placing emphasis on businesses and investment opportunities in an industry forecasted to exceed $35 billion by 2020. This growth forecast is underscored by a paradigm shift in acceptance of cannabis at the state and consumer levels. Medical cannabis is now legalized in 29 U.S. states and Massachusetts, Maine, California, and Nevada have recently joined four other states in legalizing adult recreational use of cannabis. This upswing in regulatory changes and acceptance of cannabis is creating a flurry of economic activity and legitimate business opportunities, making CWCBExpo NY a not to be missed event. Jesse Ventura – former Governor of Minnesota, WWE Hall of Famer, and author of Marijuana Manifesto — will deliver an address on June 15th. He will also be on the show floor for a book signing. Companies and brands from all over showcasing the latest products and services for the cannabis industry including grow lights, greenhouses, extractors, seed to sale infrastructure support, CBD oils, edibles, lab testing, legal and financial services, vapes, money management, and many more including show sponsors, Advanced Nutrients, Elixinol, Folium Biosciences, Convectium, Printing Done Quickly, National Association Cannabis Businesses, Isodiol, and Greenspoon Marder. The Marijuana Show, ‘shark tank” for cannabis, hosting season 3 auditions for a chance at a $50 million “high financé” fund.